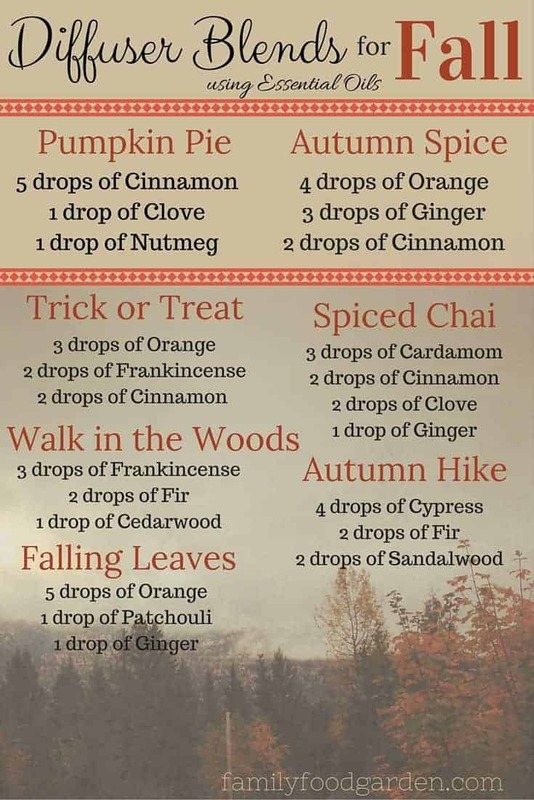 Fall Essential Oil Diffuser Blends are warm spicy scents as well as woodsy smells. Fall is one of my favorite time to diffuse cozy scents in the home (other than Christmas essential oils!). Using fall essential oils in your diffuser creates that warm atmosphere that this time of the year is known for. 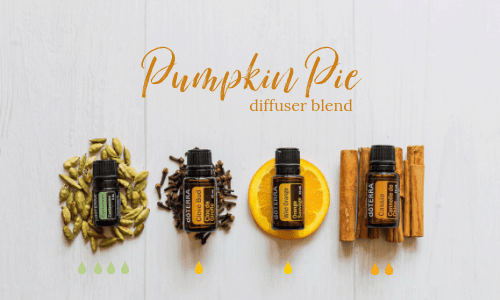 Diffusing oils in the fall creates a welcoming environment for holiday gatherings and can be diffused every day to purify the air and uplift the spirit. Think walking in the woods and comforting baking smells. I recommend using a diffuser for your essential oils to capture your favorite seasonal scents. *These two oils are only available in November and December but they are AMAZING. Instead of buying different bottles of oils to make diffuser blends, they’re ready made for you. Holiday Peace has more of a ‘Christmas tree woody smell’ and is made with the calming aromas of three firs—Siberian, Douglas, and Himalayan— complimented by Grapefruit, Frankincense, and Vetiver. The Holiday Joy blend combines Wild Orange, Cinnamon, Nutmeg, and Clove with the fresh and airy scent of Siberian and Douglas Fir, creating a joyful Christmas scent. You can buy these two oils from me seasonally. 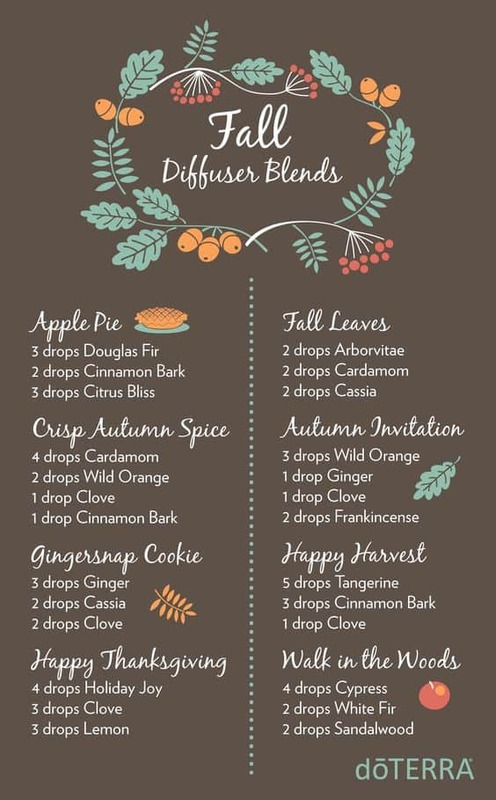 Below are some great fall essential oil diffuser blends. 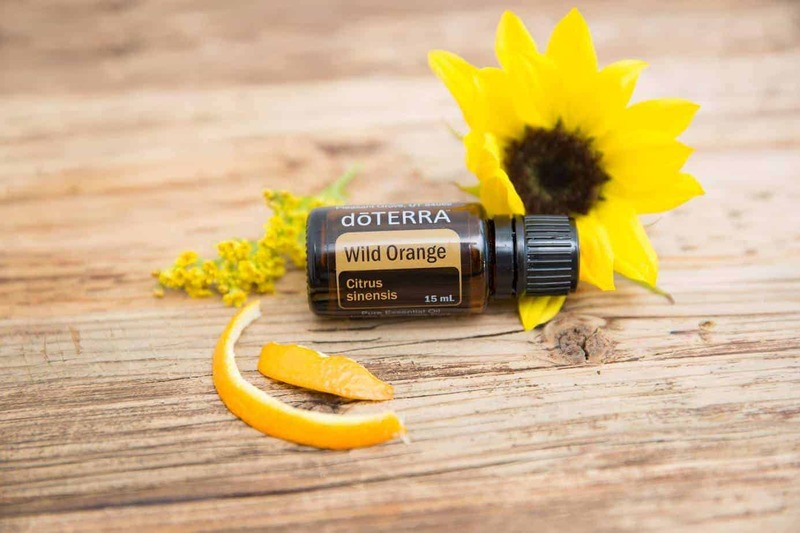 I personally use wholesale doTERRA essential oils. 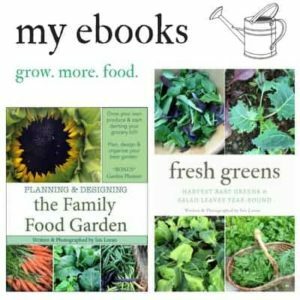 Keep reading below for why I chose this essential oil company. doTERRA essential oils are carefully and thoroughly tested using the strict CPTG Certified Pure Therapeutic Grade® quality protocol. 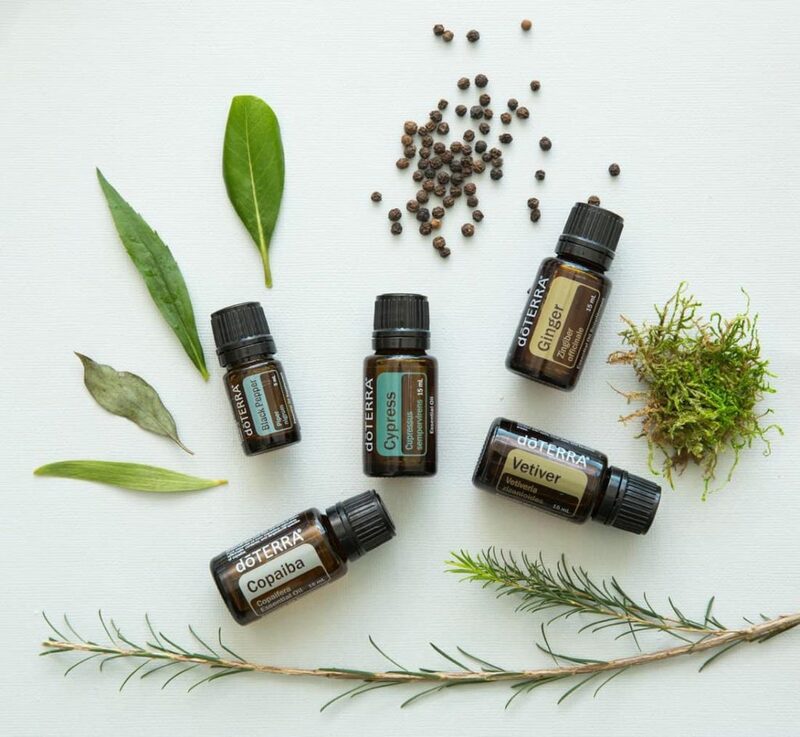 Experienced essential oil users will immediately recognize the superior quality standard for naturally safe, purely effective therapeutic-grade doTERRA essential oils. Learn more here. Regular training and support with our business building websites. 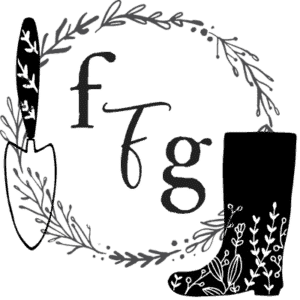 Access to our private team Facebook groups. 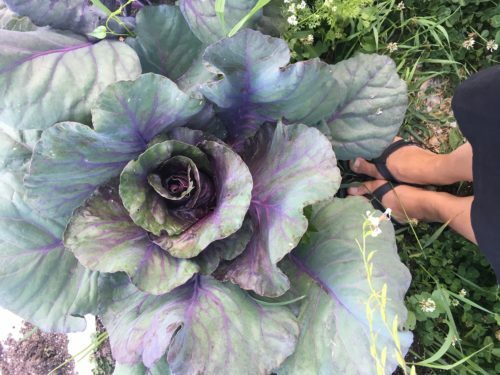 I love your blog and all the great ideas, recipes and hints! Thank you for writing it! I greatly enjoy it!